Mark your calendar: on Thursday 4th & Friday 5th of April we are organising the Pharo Days 2019. 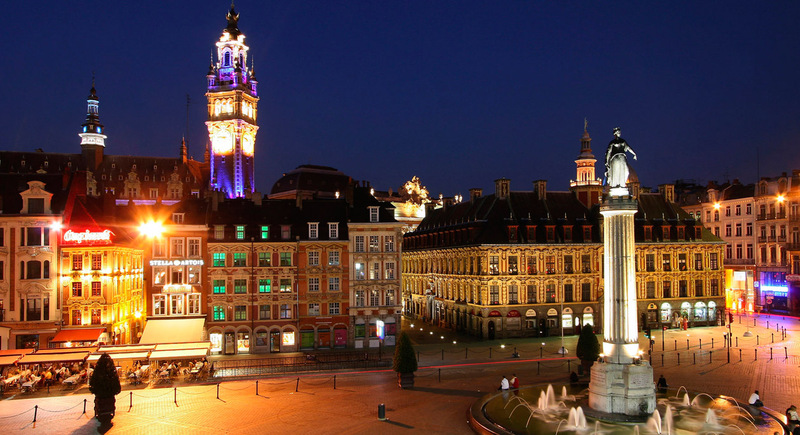 This year will be located at Lille, France. The registration is via this link https://association.pharo.org/event-3255426 (even if you are not member of the association). For association members, the reduction will be computed automatically. The conference will happen at Inria Lille Nord Europe http://www.inria.fr/lille. Take line 1 towards "4 cantons"
The centre is a five-minute walk from the station.